How to display healthy nails? 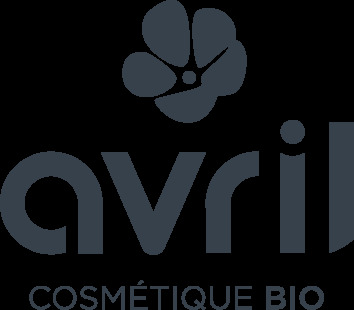 - Regularly apply Avril nourishing and protective nail polish. - Massage your hands every night with Avril organic castor oil. Your cuticles will be softened and your nails strengthened. - Reduce junk food, it does not do good to your nails or your health!